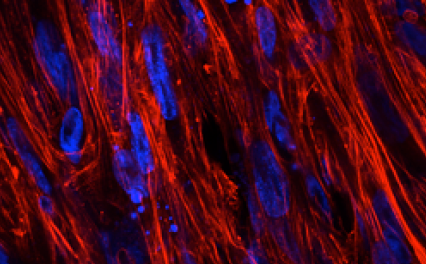 Highly customized and physiologically relevant 3D human tissues. We are strategically partnering with world-class life science companies, as well as academic researchers, to develop a portfolio of 3D bioprinted human tissues. These tissues are advancing drug development by providing predictive pre-clinical models and enabling regenerative medicine through the development of implantable tissue therapies. We see a future where animals are no longer needed for the discovery of new therapeutics, and where life-saving transplant organs are created, not harvested. Our team is driving a fundamental shift in the life sciences through the broad application of it’s unique 3D bioprinting technology to make this future a reality. 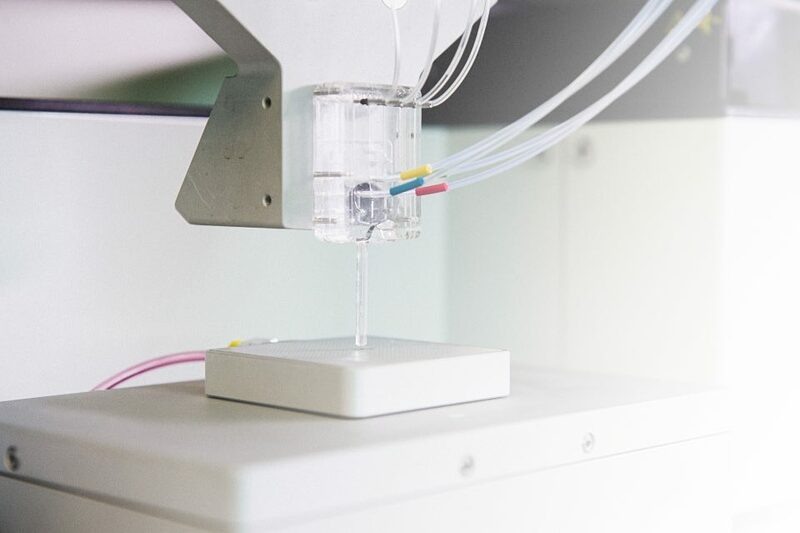 Our 3D bioprinting platform enables the rapid creation of 3D heterogeneous, structurally accurate, and functional tissues. 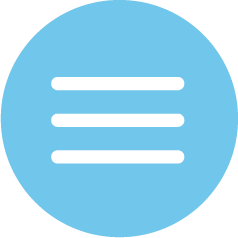 Our technology uses a multifunctional microfluidic printhead capable of programmatically manipulating and sequencing multiple biomaterials, living cells, extracellular matrix content, growth factors, bioactive compounds and other bioinks ‘on the fly’ during tissue printing. The world’s first 3D bioprinting technology able to capture the level of detail required to recapitulate human tissue. 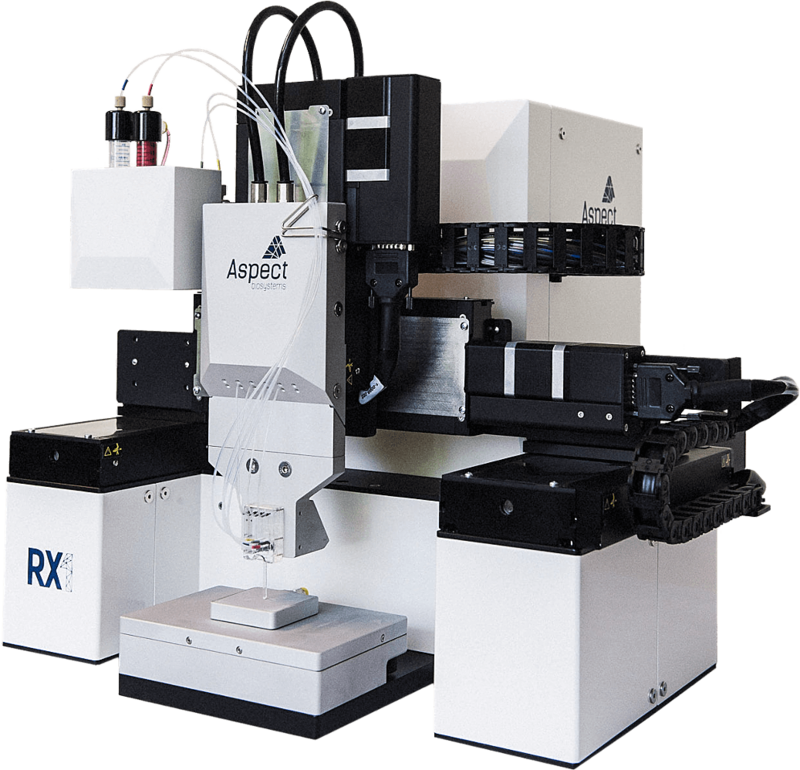 The RX1™ 3D Bioprinter merges critical advancements in 3D printing and microfluidics to accurately capture the detail required to recreate complex human tissues.